We are a family-owned veterinary practice since 1981. 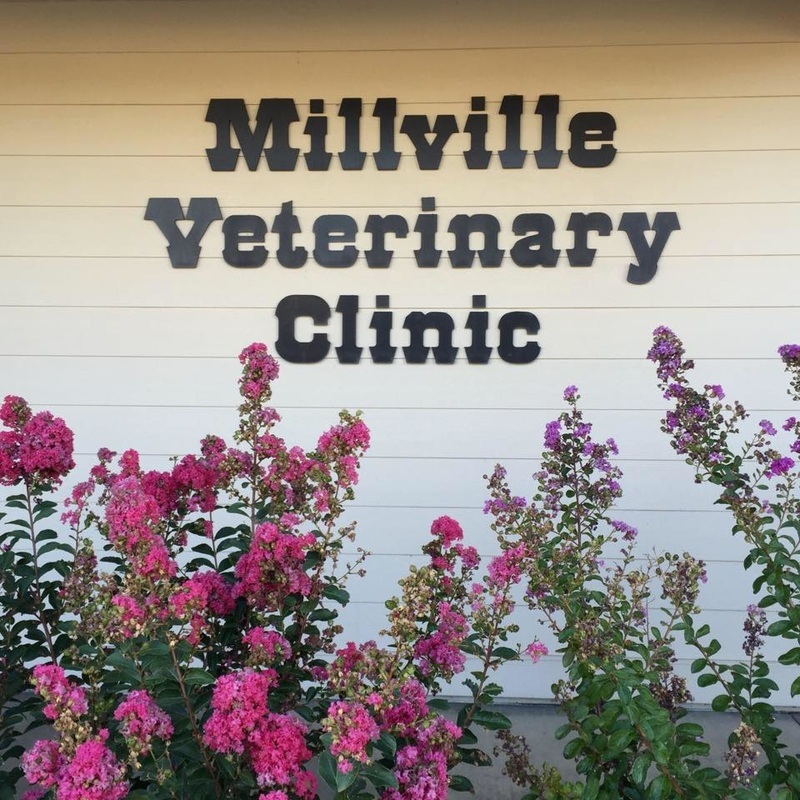 Millville Veterinary Clinic is a private practice established in 1981 by Dr. Randy Presleigh. Our family-friendly practice is located in the northern Sacramento Valley, 10 miles east of Redding. Our newer clinic is well-equipped with ultrasound, therapeutic laser, endoscope, digital radiology, Idexx in-house lab, excellent support staff, and more. We treat predominantly companion animals, along with some farm animals and exotics.